Dreams are gateways to other worlds, times, and planes of existence. They are sacred portals through which we receive powerful messages from Source, often in the form of symbols brought to us by our dream guide and the angels. 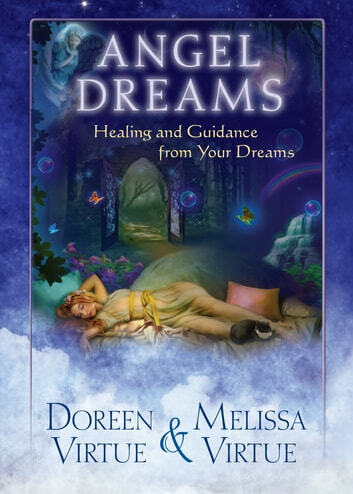 In this book, Doreen Virtue and Melissa Virtue discuss where dreams come from, how to interpret them, what role angels play, and whom to call upon for guidance. You’ll gain tools to enhance your dreamtime journeys, including techniques for creating your own dreams and improving your recall upon awakening. 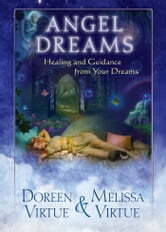 In addition, you’ll learn to identify the different types of dreams by reading personal stories and interpretations that will help you decode your dream messages.